Have you read the General Introduction to the DELTA first? 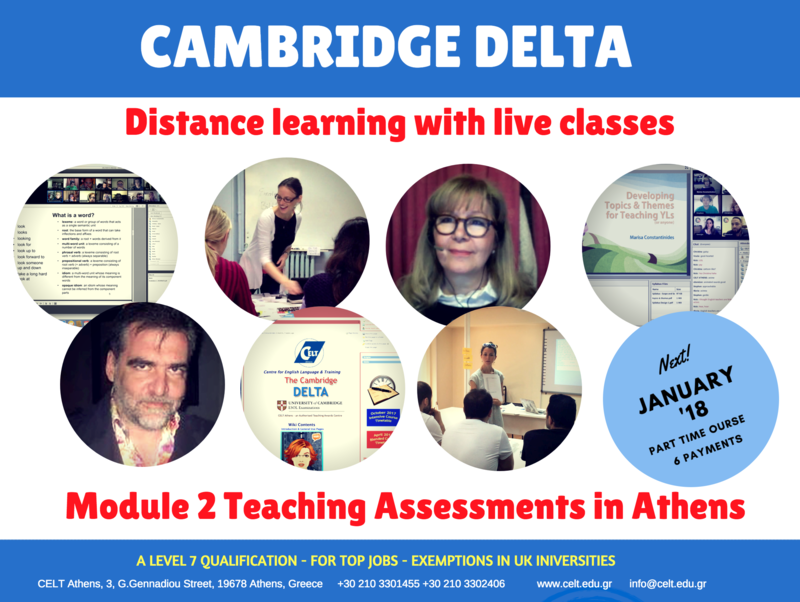 The DELTA online course was designed to accommodate working teachers from all over the world, candidates who are unable to leave their jobs for the eight weeks required for an intensive course, or a long part time course with contact hours. Our online course provision is offered via webinars in a VLE (Virtual Learning Environment) in which candidates attend live synchronous sessions with their course tutors and fellow course participants. 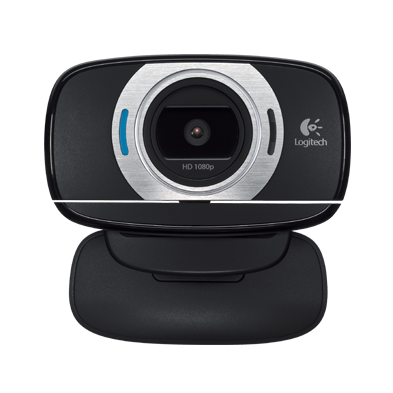 The tutor and participants use webcams and microphones as well as text chat and the VLE is equipped with whiteboards, ability to see handouts, powerpoint presentations, videos, shared screens and send and receive audio and video. 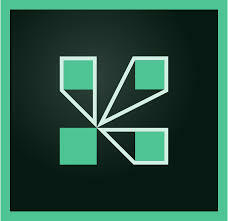 A course dedicated resources website, pbworks. This acts as a repository for all resources needed for the trainees to study for their course. A course dedicated communication platform, schoology , for discussions, uploading of assignments, feedback to drafts and much more! The online course is a part-time one and covers input for Modules 1 & 2 as well as introductory sessions for many of the Module 3 options within attendance dates but candidates may choose to take each Module separately. 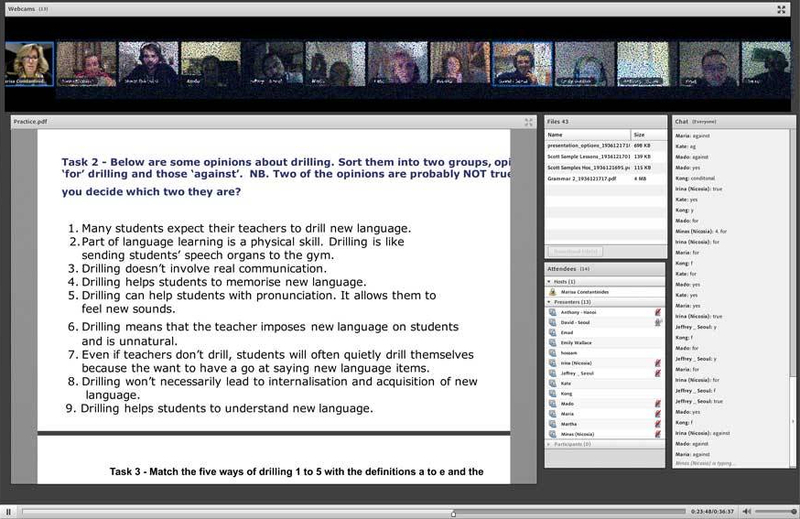 Input is via webinars in our high tech online classroom. Four 90-minute sessions are taught every week over two days. 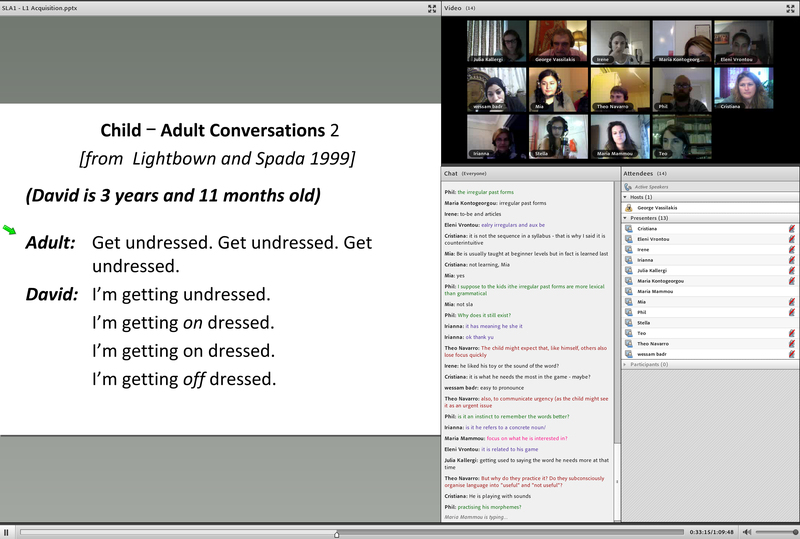 Times vary from course to course depending on participants’ time zones. During the 24 weeks, we will cover input for Modules 1 & 2 as well as well as introductory sessions for many of the specialisms for Module 3 (for more, check our Module 3 page). The last two weeks of every course are dedicated to exam preparation for the Module 1 Written Exam. During the online input section of the course, all candidates are expected to write their background assignments and fulfil their course obligations – attendance, studying, writing, participation and discussions. In or near Athens candidates are expected to proceed with their teaching practice obligations during this part of the course or after its completion – depending on the workload. Out-of-Athens /overseas candidates will fulfil obligations below during their 4-week stay in Athens. The standard length of stay is 4 weeks, but some candidates prefer to visit Athens twice because of leave of absence issues. 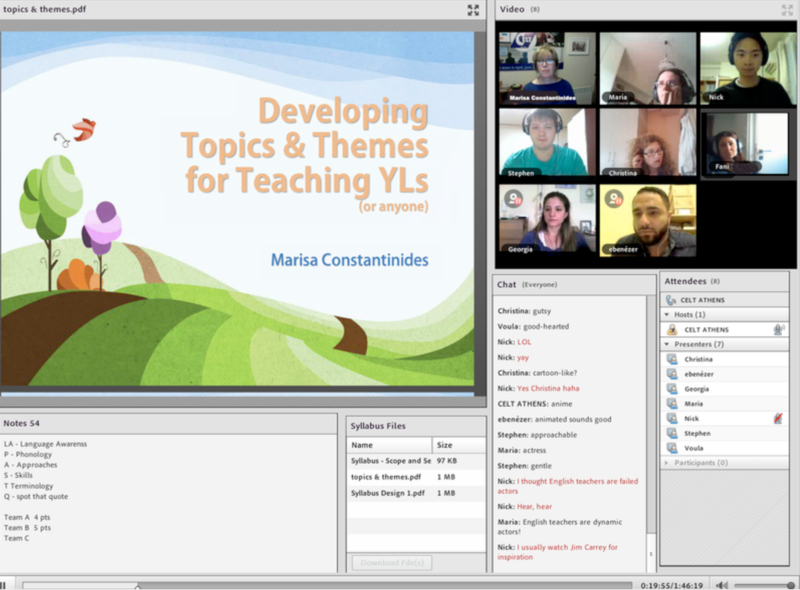 Online trainee during her stay in Athens, teaching one of our free classes for her Module 2 assessment. Module 1 Written Exams can be taken at CELT if you are following a course near the due dates (first Wednesday of June and December each year) or can be taken at any Authorised CELTA/Delta centre near you. Module 1 assessment can be taken before or after the Module 2 assessment. Module 2 coursework which includes submitting written assignments and being assessed while teaching by course tutors and an external assessor, can be completed over 3-4 weeks at any time of the year candidates are able to be away from work. CELT organises and pays for assessor flights in late May, early August and late November. External assessments at any other time of the year must be paid for by the participants. Module 3 assignments are supported and completed after the end of the completion of Module 2 assessment in Athens. The course takes 24 weeks to complete online. Check the dates for our forthcoming courses here! The 24 weeks refer to online input needed for preparation for Modules 1, 2 and 3. Candidates are expected to spend time after the end of the online course doing research for their Module 3 project for which they need to have a class of learners available to gather data, test them and perform a needs analysis. Similarly, for the ELT Management specialism, candidates who are eligible to follow it must have access to data from a school. You can find more about this area on the Module 3 page. Tuition is 2700 euros for all three modules and candidates are expected to pay a deposit before the start of the course and pay the balance over 5 instalments. We accept payments via bank transfer and PayPal, a secure online payment system. Individual furnished studio flats are available for prices starting at 350-400 Euros for a month (water, electricity & wifi charges included). For a furnished room in a flat shared with one or two other students, the price is 350 Euros per room per month (water, electricity & wifi charges included). Early bookings are advisable, especially if looking to study in the summer months. 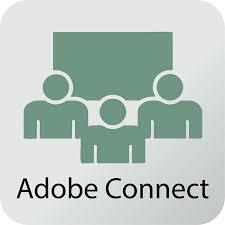 Sessions for this online course will be held in Adobe Connect Pro, a virtual classroom space which allows trainees to interact with text chat, voice chat and video and collaborate in groups just as if they were in the same room! 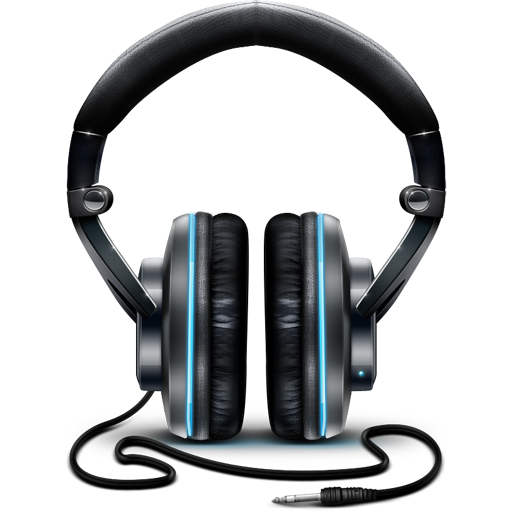 To participate in the webinars, you will need a fast connection, a headset and a webcam. Send us a message from this page!! Please check your spam folder if expecting a reply from us.